Feel the power of your fingertip with the optical in-display sensor, which is faster & more accurate. 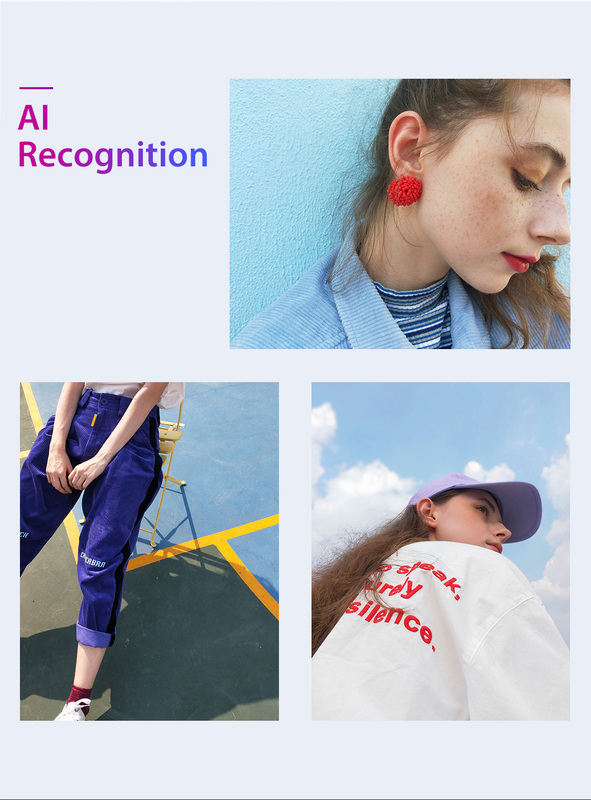 The AI Beauty camera sharply captures all the 296 feature points on your face, analyses it in a millisecond to give the perfect selfie! 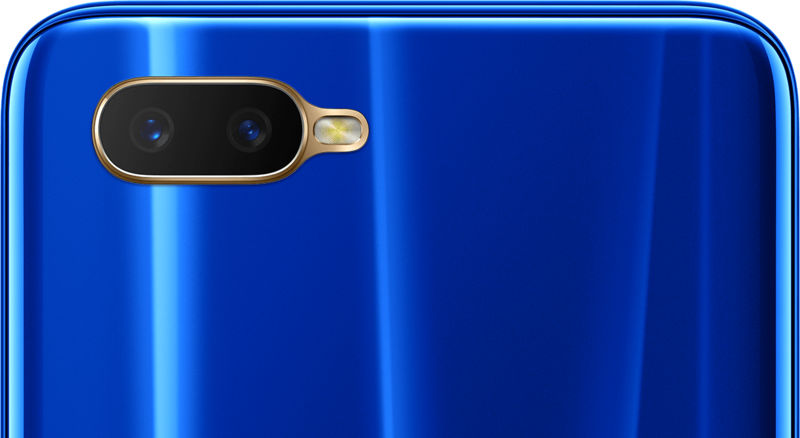 OPPO K1 comes in two stunning colours that shine like precious gem, thanks to an innovative nano-scale IMT 3D injection molding process. Enjoy immersive viewing with the 6.4-inch Waterdrop Screen, 91% screen-to-body ratio, Corning® Gorilla® Glass 5 & AMOLED display. Game like a pro with the Qualcomm® Snapdragon™660 AIE platform with 14nm process technology. It especially supports popular games like PUBG. 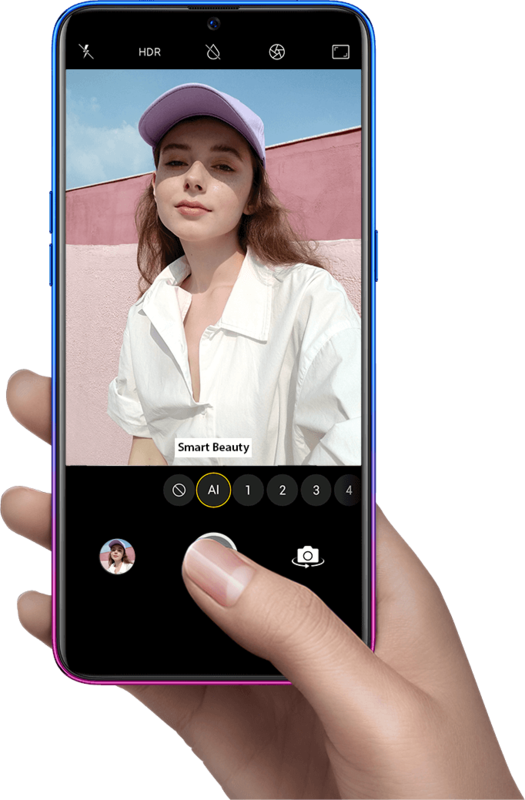 OPPO K1 intelligently identifies 16 different scenes and 120 scene combinations to fine tune the colours, give depth and give out professional looking photos. The ColorOS 5.2 “Smart Assistant” is best suited for travel, studying & more. Switch between apps easily and keep everything in one place. 1. 6.4 inches refers to the diagonal length of the screen if the four rounded corners were stretched in to right angles (the actual visible area is smaller). 2. The OPPO K1 front panel is made of Corning® Gorilla® Glass 5. 4. Games include: Arena of Valor, Cross Fire, Wilderness Action, PUBG: Battlefield, PUBG: Army Attack, PUBG Mobile, QQ Speed, The King of Fighters: Destiny, Honor of Kings, and Strongest NBA. 5. Product images are for reference only; please refer to the actual product. Some specifications and descriptions of the product may change due to supplier replacement or other factors; please refer to the actual product. Data provided here is based on OPPO's designed technical parameters, and test data from laboratories and suppliers. Actual figures may vary slightly depending on the test software version, specific test environment, and specific version.changes in suppliers. Please refer to the actual product. The data in the page came from the designed technical parameters by our company, and test data from the laboratories and from our suppliers. In actual circumstances, the data will differ slightly, depending on the test software version, specific testing environment, and specific version.